We’ve been following Five Nights at Freddy’s: Sister Location for some time now, and it’s finally been released via creator Scott Cawthon on iOS for $2.99. So if you’ve been waiting for the best chance to purchase it and weren’t so excited about playing it on Android or PC, now’s your chance! It’s not a stripped-down port, either. All the terrifying content is right here in the iOS port, with all five nights, the custom night, and mini-game available in full force. You’ll also get both endings to the game, so if you’re a completionist you’ve got the entire game to look forward to. Now everyone can play together, and if you’ve been waiting to see what the Five Nights at Freddy’s series has to offer, this is the perfect time to do it. 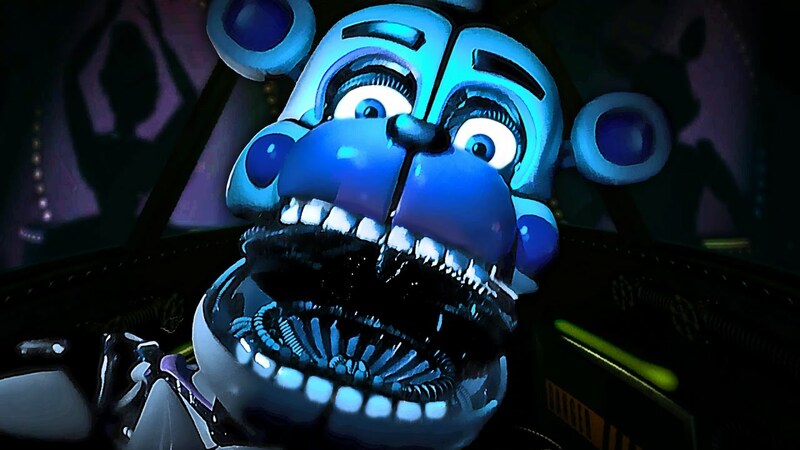 Five Nights at Freddy's: Sister Location, for the unfamiliar, is a spinoff of the original series that takes place at Circus Baby's Pizza World, introducing a whole new set of animatronic nightmare creatures. You can roam around the compound as opposed to sitting in a control room watching security cameras. Check out the game's trailer below.